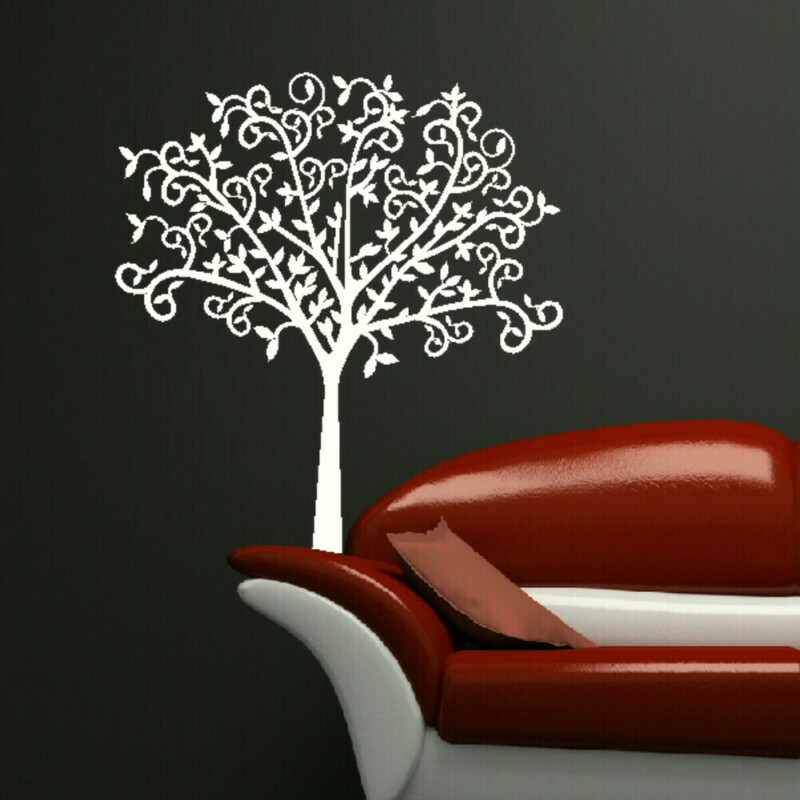 This intricate Pretty Tree Floral Design could represent any season, with twirling branches and leaves full of movement, it’s a fabulous burst of natural beauty. 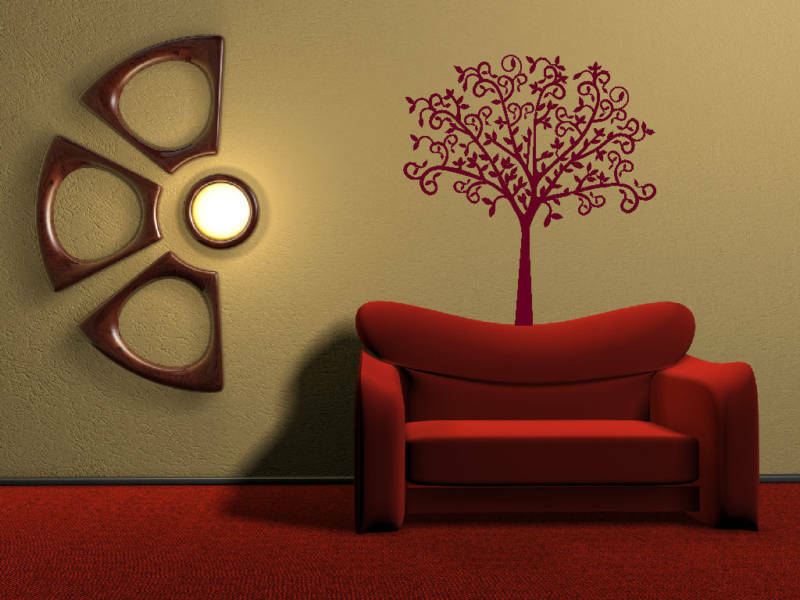 You can create a flourish over a piece of furniture, in an unused corner or even on your stairs. 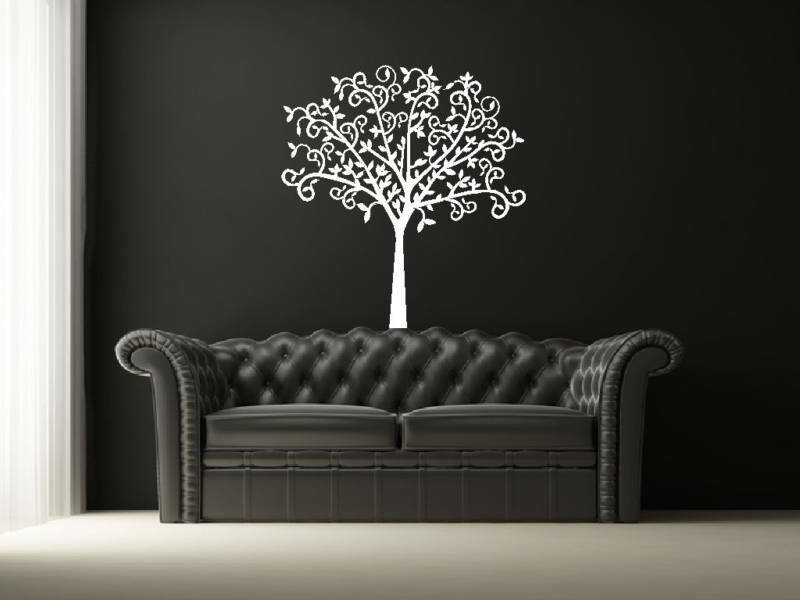 Wherever you choose to apply them, wall stickers are a quick and easy way to brighten up your home. 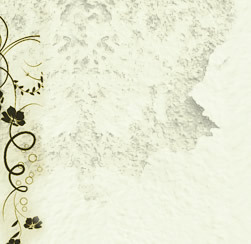 Once you have discovered the ideal design, think about the kind of effect you want to achieve. 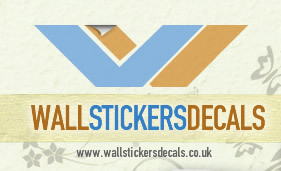 We have three sizes for each decal, plus a wide selection of colours to enhance and compliment your existing theme.